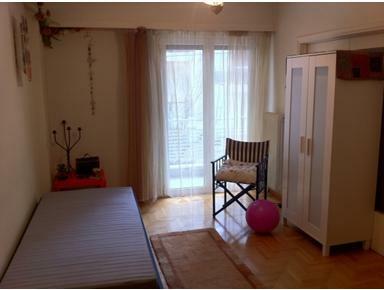 StayInAthens provides student accommodation in Athens. It is a platform where Erasmus student can search and book on-line a room in an Erasmus student apartment or in an Erasmus residence. The apartments are near Athens' universities and means of transportation. All apartments are supplied with the necessary furnishings and all electrical equipment needed. Our prices include all expenses and the use of the Internet.